Rise of the Dungeon Master is a new graphic novel about Gary Gygax and the creation of Dungeons & Dragons. 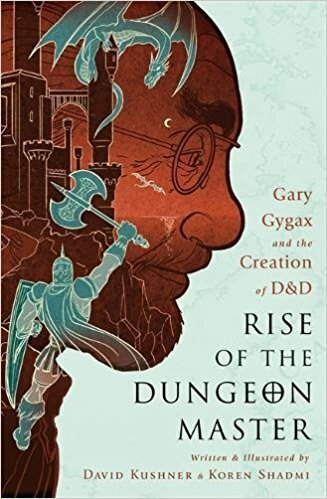 Rise of the Dungeon Master tells, in graphic form, the story of Gary Gygax, co-creator of Dungeons & Dragons, one of the most influential games ever made. Like the game itself, the narrative casts the reader into the adventure from a first person point of view, taking on the roles of the different characters in the story. Gygax was the son of immigrants who grew up in Lake Geneva, WI, in the 1950s. An imaginative misfit, he escaped into a virtual world based on science fiction novels, military history and strategic games like chess. In the mid-1970s, he co-created the wildly popular Dungeons & Dragons game. Starting out in the basement of his home, he was soon struggling to keep up with the demand. Gygax was a purist, in the sense that he was adamant that players use their imaginations and that the rules of the game remain flexible. A creative mind with no real knowledge of business, he made some strategic errors and had a falling out with the game's co-creator, his close friend and partner, David Arneson. By the late 1970s the game had become so popular among kids that parents started to worry -- so much so that a mom's group was formed to alert parents to the dangers of role play and fantasy. The backlash only fueled the fires of the young fans who continued to play the game, escaping into imaginary worlds. 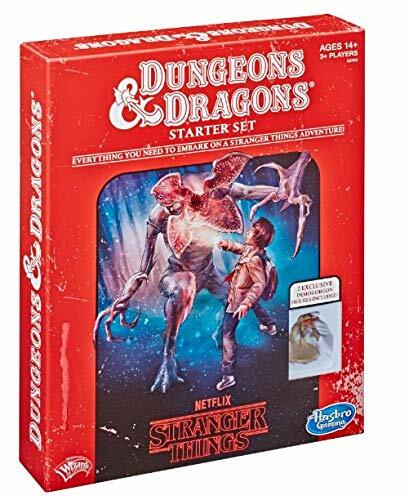 Before long, D&D conventions were set up around the country and the game inspired everything from movies to the first video games. With D&D, Gygax created the kind of role playing fantasy that would fuel the multibillion dollar video game industry, and become a foundation of contemporary geek culture. Then you had the puns. Errr... Dave Arneson was the first Dungeon Master. Why is his memory constantly swiped under the rug? (I mean, Gary is on the title and Dave get a half line on the blurb.) Currently reading "Hawk & Moor" and I think without Dave we would have fantasy wargames, but no _roleplaying games_. Yes, Gary was the business man, the first to draw up half-consistent rules, and an engaging author when it comes to RPG material, but Arneson came up with playing in dungeons, levels of experience and advancing, the idea of having a GM that runs the whole opposition instead of just a referee. He turned Gary's Chainmail inside out and was a crazy innovator. It might be too black and white in terms of thinking, but sometimes Gary feels like the Steve Jobs (who was the business man) to Arneson's Steve Wozniak (who designed the actual first Apple computers). If we are prone to hero worship then let's at least remember more than one of them. "Gygax was a purist, in the sense that he was adamant that players use their imaginations and that the rules of the game remain flexible." And yet many sources agree that he was the driving force behind trying to keep others from contributing to D&D rules while writing AD&D. Which shows that people can be highly inconsistent, and that Gary's views on this might have evolved. I agree, Dave Arneson deserves (a whole lot) more credit than he gets in this blurb and most every other article or book on Dungeons & Dragons. 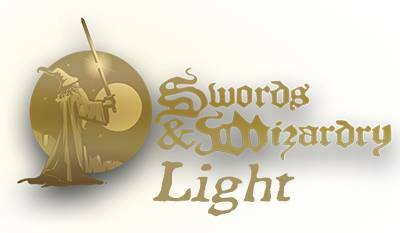 I don't think there would be a game like this at all without the original players in Dave's Blackmoor campaign, the inspiration for Gary's Greyhawk campaign. I would rather see a graphic novel about a player called Mike Mornard (he played in both campaigns and Phil Barker's too). I also don't think there would be any "half-consistent rules" as you call them, without great editors like Kask, Kuntz and Holmes. 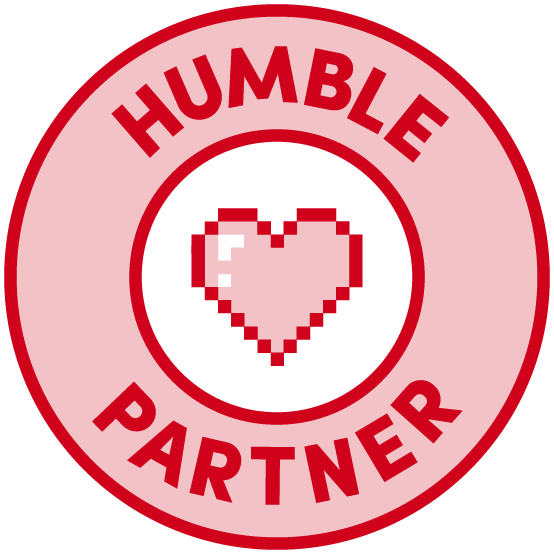 As for the business side of things, Kaye and Blume deserve some credit too, even though the later ended up booting Gary out of TSR in the end. I love your Jobs and Wozniak analogy. I think giving Dave Arneson his proper due 'almost' happens quite often now, after both have passed away. Dave and Gary were good friends before they famously fell out. I would like to think they are playing a game of Don't Give Up the Ship together somewhere right now. Awesome piece of history to focus on, but does the subject matter lend itself to comic book illustration? Will there be a panel of Gary sitting alone at his desk thinking about Armor Class? I find myself reading about this topic more and more. Hey, Venger I have been having a great time with those books I bought at Garycon. I was hoping for more CoC items, As I am an adherent of the left hand path. When I stopped you to sign books I was hoping for more than just roleplaying. 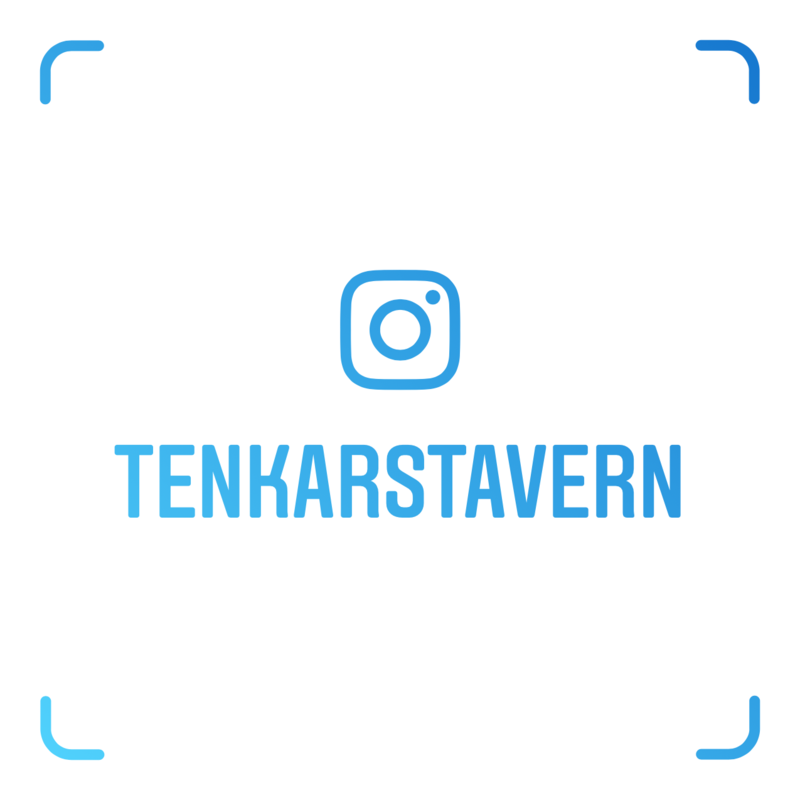 One Month Away from The Tavern's 8th Anniversary!